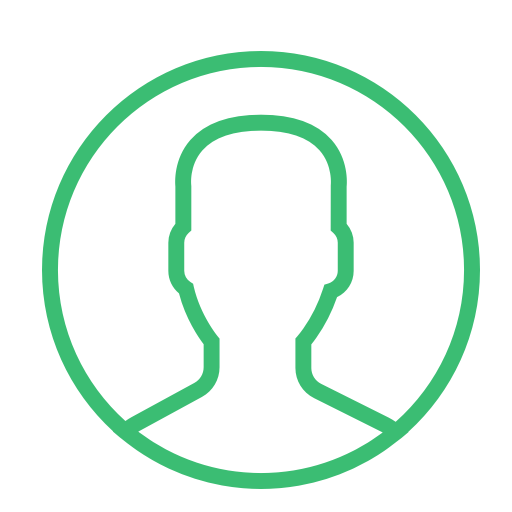 Get a perfect team composition for your android team hiring. When you Hire Android app developers from Let’s Nurture you don’t get only programming skills but our android developers are well versed with ancillary skills such as continuous integration, continuous deployment , Unit Testing & Agile process. We have build team to support high scale architecture of our partners. Once you hire android development team from our talent pool they'll be able to adjust effortlessly. With an extensive 100K hours of development experience, Android team is skilled enough to start project from scratch or join any remote team in no time. With 10+ years of experience in Android app development, we understand and value the client needs. Hence, we provide flexibility to them to kick start the Android app development project with following engagement models. We offer onsite staffing services for Android developers to clients and companies within the same geographical border to fill gaps in development cycle by frequent onsite visits or full-time presence at your place. We provide Android developers staffing services for countries like US, Canada, India, Singapore and Middle East for regular review meetings, system deployment or ongoing IT project development. Hire and employ Android developers to bring them at our offshore development center (ODC). We have client-oriented process in which our project managers will keep you in loop in communication channels with on-time reporting. Android app development is the most preferred way to gain instant benefits of Android OS market share, which is 84.6% as of 2018. We build tailor-made Android applications with top-of-the-funnel features depending on the nature of business and industry. Our Android development team has delivered IoT based healthcare solutions to check and monitor health records, Android wear applications for fitness enthusiasts, On demand doctor appointment platform and meditation apps. We develop Android applications for hotels and resorts with booking platform, IoT based apps for Smart Home Automation and GPS based apps for child tracking in resorts, AI powered Android apps for media and entertainment. 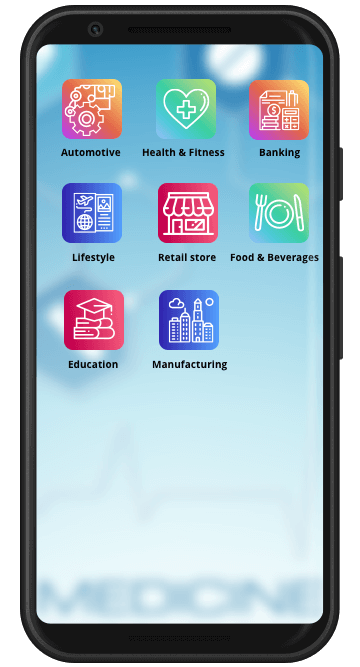 We develop mCommerce and Smart Retail app solutions leveraging Android app development and other cutting edge technologies like AI, IoT, cloud computing and more. We also have PoCs developed on Smart/ Magic Mirror features. We help our clients to develop insurance aggregator app platform and mobile wallet apps on Android platform. We also use 3rd party integration to accommodate payment gateways like Paypal and Stripe. We have developed IoT based Android app for driving and predictive analysis of vehicle for fleet management, school bus tracking parent apps, Ecommerce marketplace for car parts, Garage apps and IoT based Smart Parking solutions. Android app developers have developed online food ordering and delivery apps for restaurant owners. We also have developed marketplaces for our clients for online food ordering and delivery. We offer smart warehouse solutions on Android platform using IoT, GPS, Geofence and BLE/ iBeacon technology for asset tracking and indoor/ outdoor mapping along with CRM and ERP applications to simplify complex business process. We work on multi-technology Android app development projects for Real Estate industry to provide cutting-edge solutions leveraging AR-VR, iBeacon SDK integration, property rental or booking platform development and more. Our Android app developers have delivered unparalleled educational app development solutions to enhance learning interests of students. Our developers can offer mobility solutions to other industries who focus to grow business digitally. Why to Hire Android Developers from Let’s Nurture? We have delivered excellence through our top-notch Android development services in many industry domains. 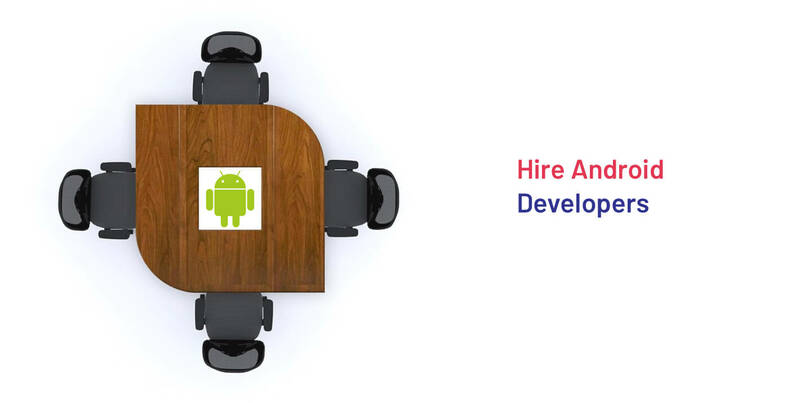 Hire Android developers from Let’s Nurture who are well versed in Kotlin, Java, C, C++ HTML, CSS that helps them to code and deliver complex, multi-technology and multi-disciplinary projects. Android developers possess proficiency in latest tools and technologies like Android Studio, Fabric and frameworks like RetroFit, Volley, Dagger2, Gradle, Glide. etc. You interview every dedicated Android developer you hire. Our flexible engagement models will give you authority to get new apps developed in less time with quick team scaling. We provide end-to-end Android app development services regarding consulting, strategic development and UI/UX design, Android app testing, delivery and deployment. Would I have the complete control over Project Development cycle if I hire Android development team? Yes. With “Hire a team” model, you will have a direct access of a development team. This business model is most advisable for CTO/ technical people and enterprise level firms who want the constant changes in the system. What expertise do your Android App Programmers offer in Android App Development Services? 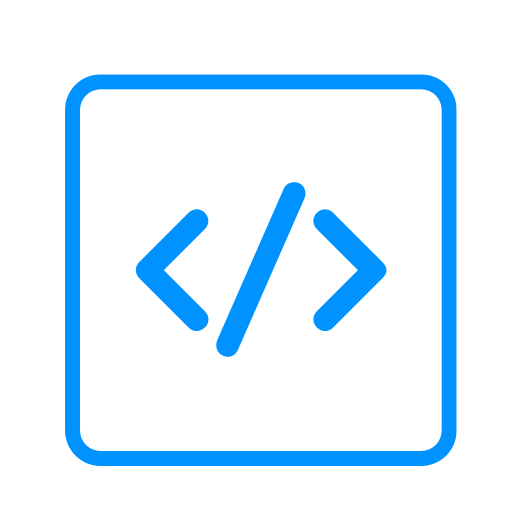 Unparalleled App Design and Feel: Attractive and user friendly design are the essentials of any app that will make users loyal to the app, everything else is secondary. We ensure to provide the best UI/UX an Android app requires. Android App Testing and Maintenance: Testing is done to ensure proper functionality, to erase gaps in system integration, and to upgrade security with every major development in the industry. 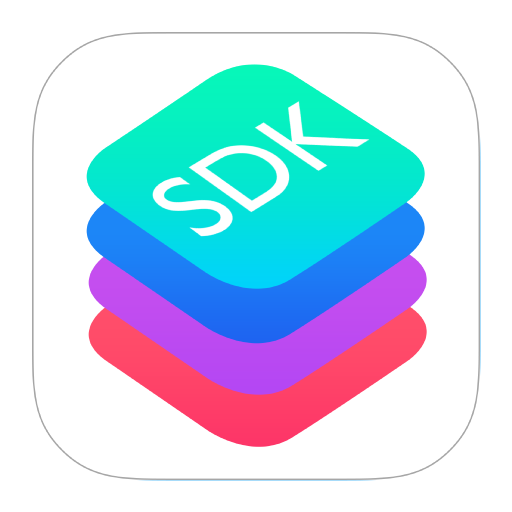 Hence, we ensure to test the app at every stage of the development process. 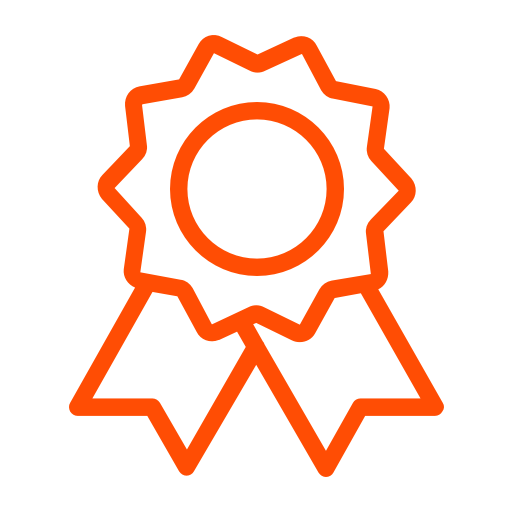 We also provide maintenance and support up to 3 months of the application we develop and deliver to our clients. We also provide app upgrades to latest OS, migration to Android or iOS ecosystem depending upon the client requirements.